With Google offering so many options to help you reach your customers and track your efforts it can be confusing trying to understand exactly what you should use and why. Here we have put together a brief overview called “Google Explained” covering the key services and tools for webmasters. SEO is all about trying to make your site rank well in the search engines. Put simply this means that when a customer types a phrase or word that is relevant to your business, your website is featured high up on the first page of search results. These hits to your website are free and often referred to as ‘organic traffic’. The best way to try and rank well (get to the top of the first page of results) for this sort of traffic is to ‘optimise’ your site. This means identifying the words and phrases most associated with your business (keywords) and using them strategically in your site. 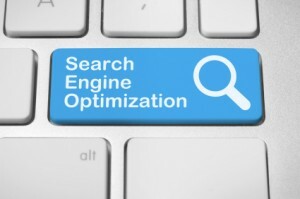 There are also a lot of other elements to ranking well in search engines and results will often be dependant on the level of competition for a keyword as well as the number of words in a phrase – the more words the easier it is but there will probably be less people searching using these phrases. Focusing on local areas can be a very good strategy. SEO can be a great way of getting free traffic if you get it right but ensuring all of the elements work in your favour can be complex. To find out more visit our SEO services page. Google Adwords is a PPC (Pay Per Click) marketing method and another way of helping potential customers to find your site. Also referred to as ‘paid traffic’ and ‘pay per click’. This is because you bid for each of the phrases that you are using to advertise your site on Google. The cost of the word/ phrase will be dependant on the competition and popularity of the words you want to use. Again this can be a great way of increasing visits to your site but there is a bit of an art to it. To find out more about our PPC service please click here. 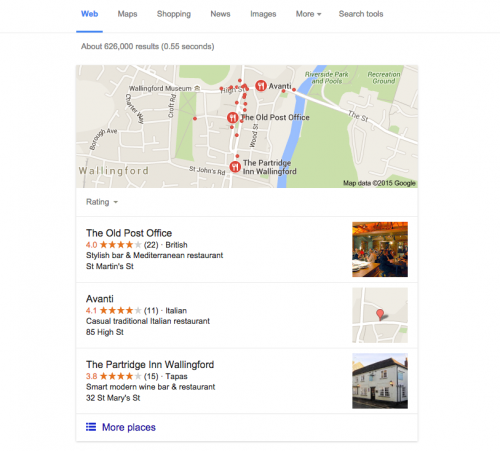 Google Places can be a great way to rank locally. It is free and all you need to do is register and add your business information (products, opening hours, contact details etc) and some images. Want to make a real impact? Get some of your best customers to write reviews for you – this will help you to float to the top. Google places are those results at the beginning of the search results that are marked on a map. If you’re not confident doing this we can do it for you. Just get in touch. This is an overview – there is a lot more you can do with analytics. All of our sites are built with Analytics tracking and webmaster tools (Google console now) as standard. Not set up? Contact us if you would like us to get you started with Analytics. Google Search Console is another analytical tool from Google that allows you to look at your website in a different way to Google Analytics. There are some similarities, in that it does give you an idea of how many people are visiting your website but Search Console goes further. Search console also shows you information about how you are performing in the SERPs (Search Engine Results Pages), where you are ranking for certain keywords, and other useful insights. For instance Google Search Console will tell you if Google is having trouble crawling your website and if you have broken links or other errors that you need to fix in order to improve your search results. The most important thing to do is verify your website by adding the tracking script and then submit an XML sitemap to the console in order to give a structured insight into your websites pages and content. We highly advise that all website owners add both Analytics AND Search Console to their website to give the best overview. This will enable sites to be constantly improved and refined in an informed way. If you are not sure if you’re site has this kind of tracking or you are not confident adding it yourself please get in touch. Indeed it doesn’t end there. 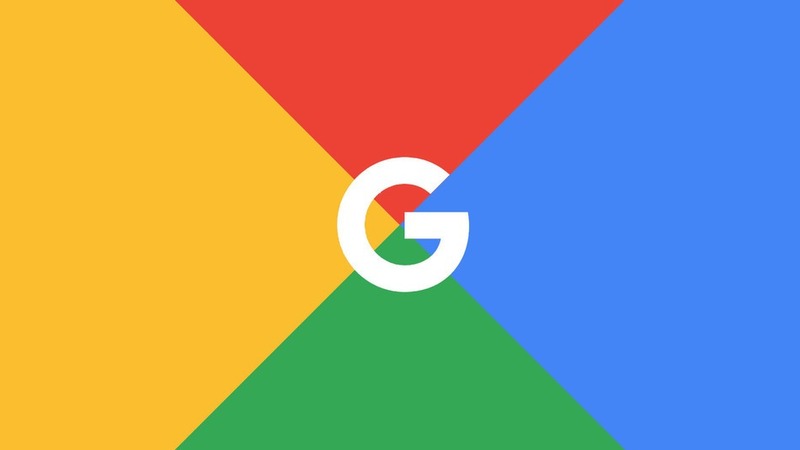 Google also offer useful services such as Google Trends to allow you to see keywords trends over the years for comparison purposes, a speed test tool to ensure your website is running optimally and a mobile testing tool to make sure you adhere to Googles mobile guidelines. To see the plethora of services offered by Google in 2016 see Full Google Services.